“That’s funny… the damage doesn’t look as bad from out here.” Tantive IV AKA the Rebel Blockade Runner, the first starship to ever appear on-screen in a Star Wars movie (in 1977’s Episode IV: A New Hope), is getting the LEGO treatment once again, as announced today during the LEGO Star Wars panel at Star Wars Celebration 2019 in Chicago. 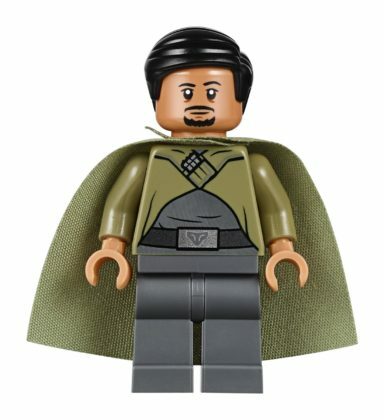 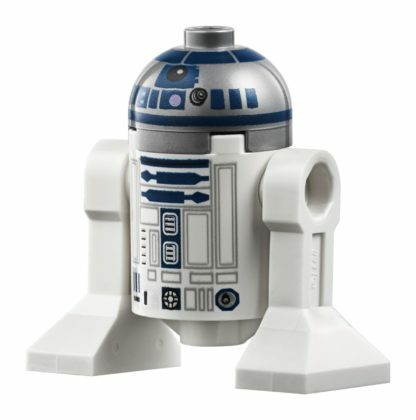 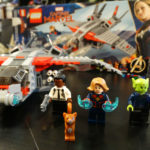 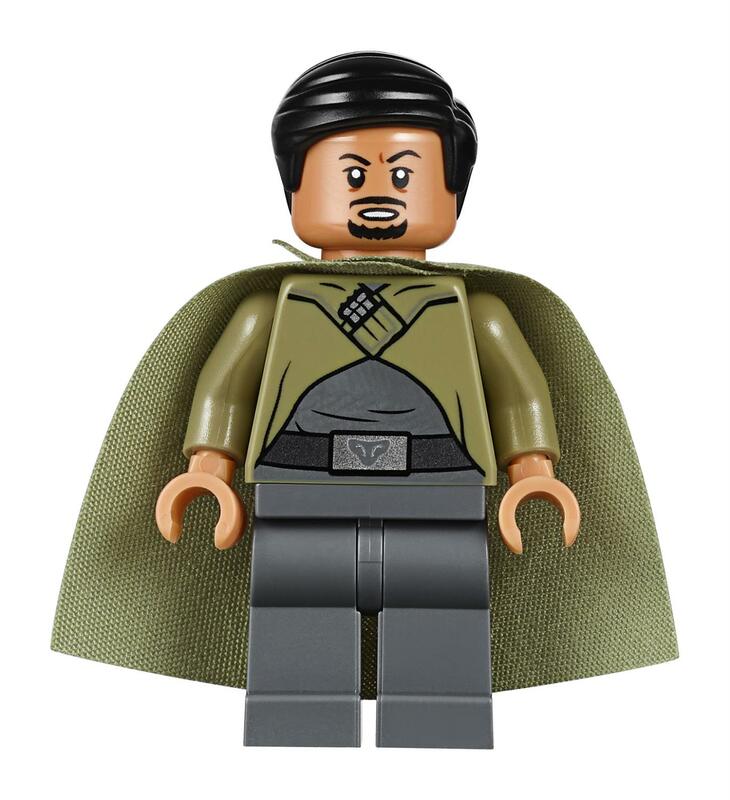 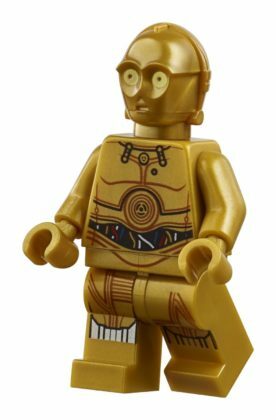 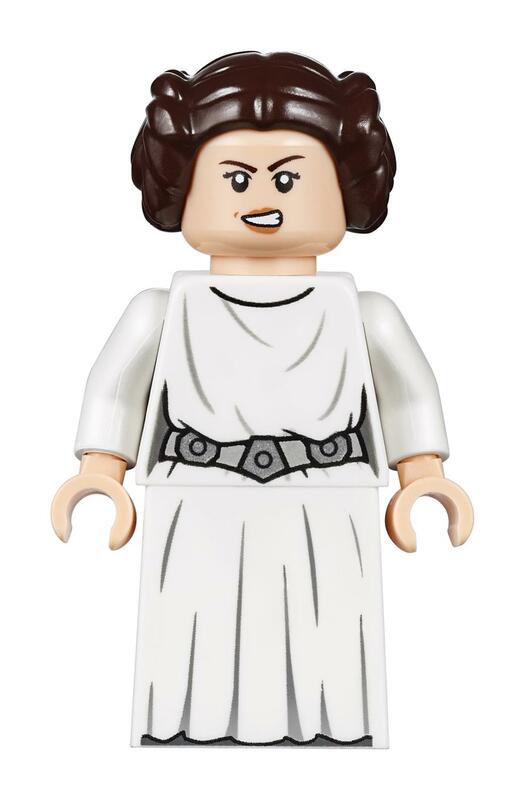 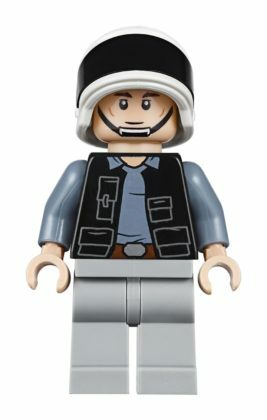 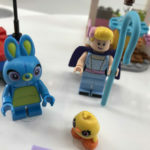 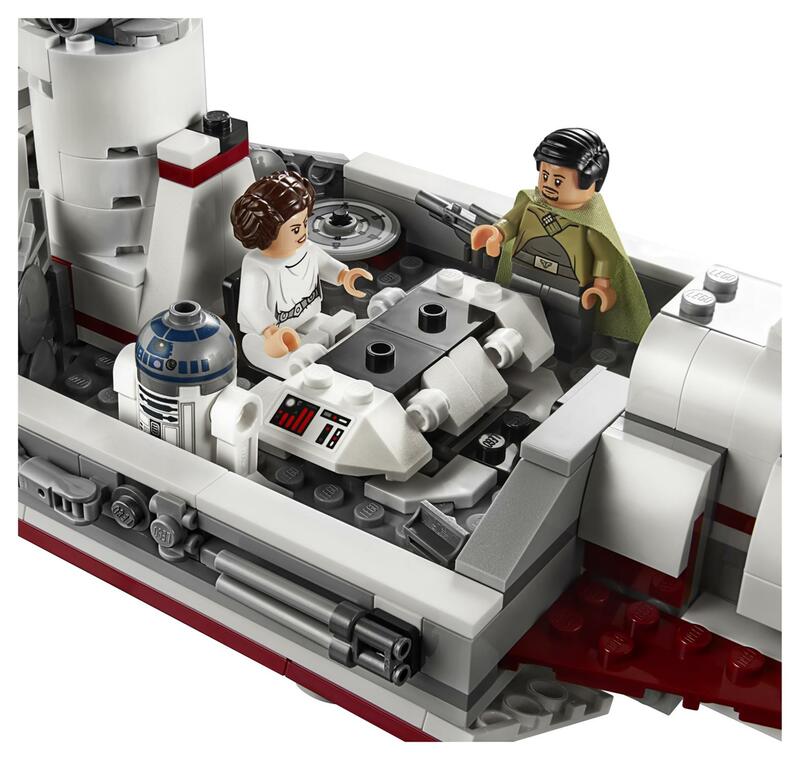 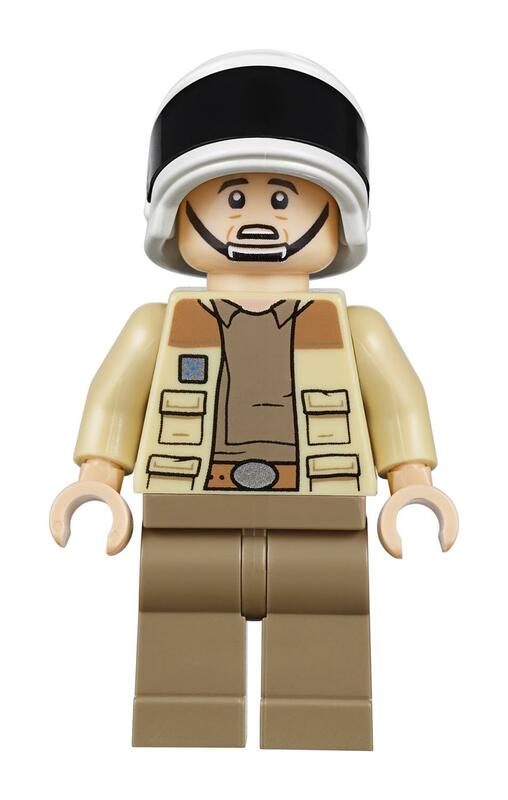 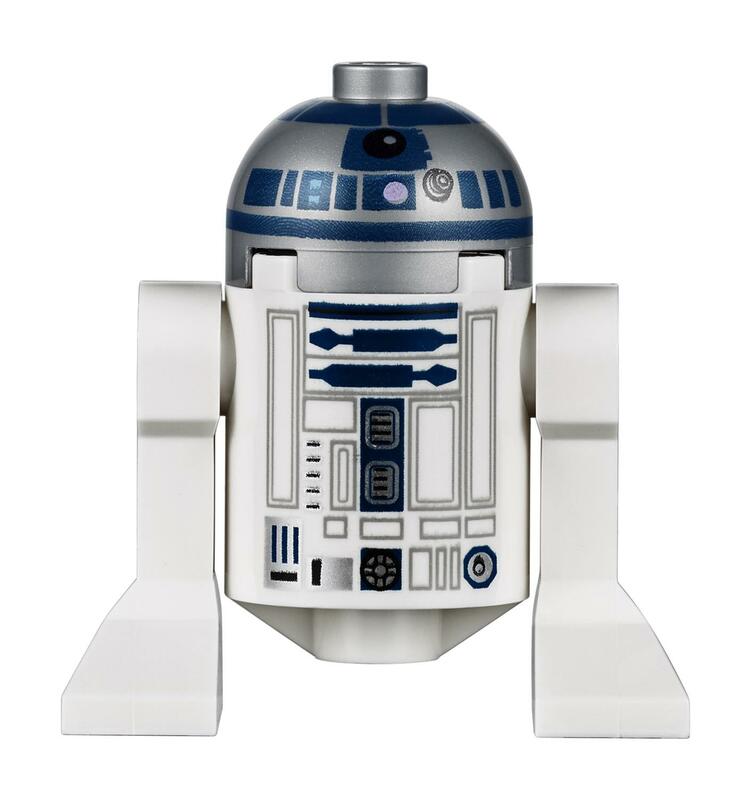 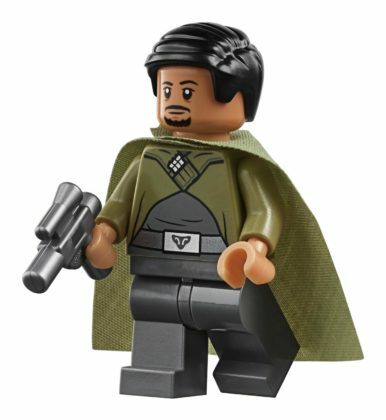 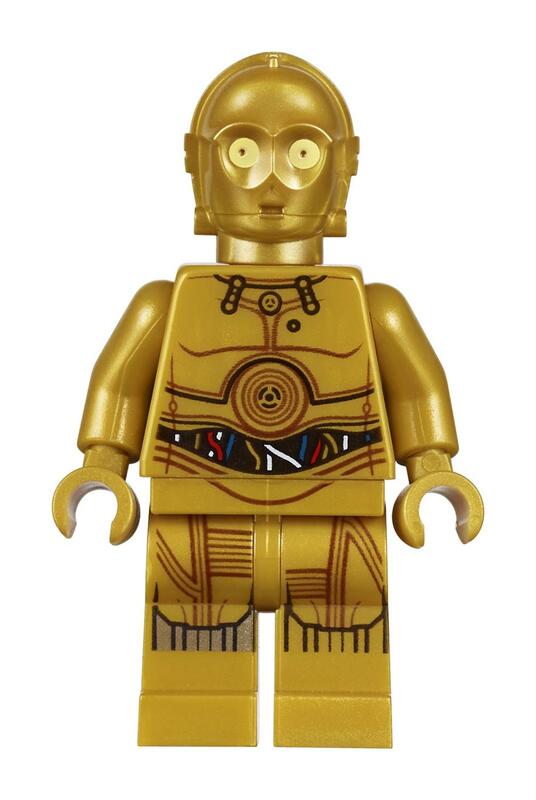 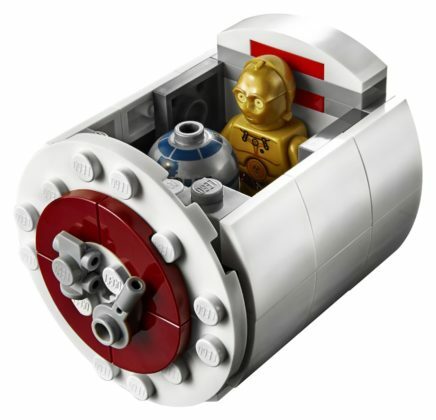 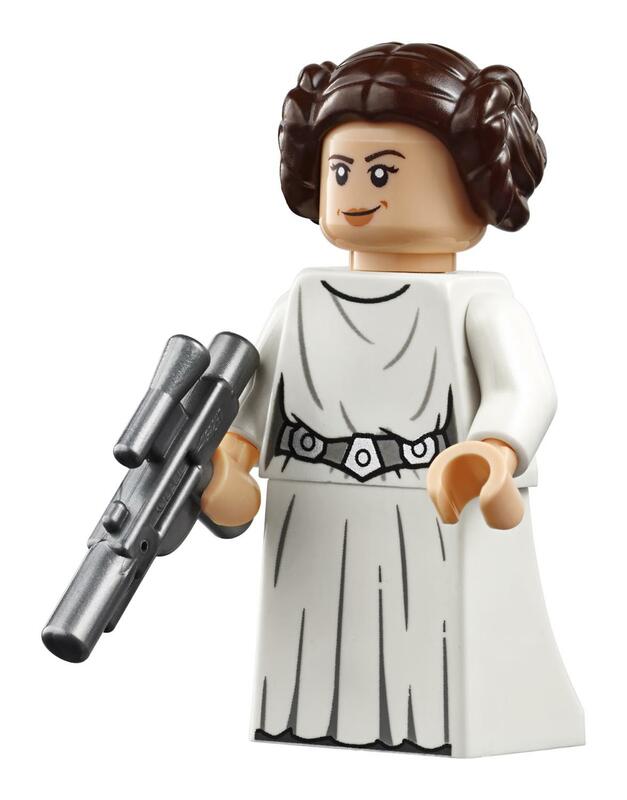 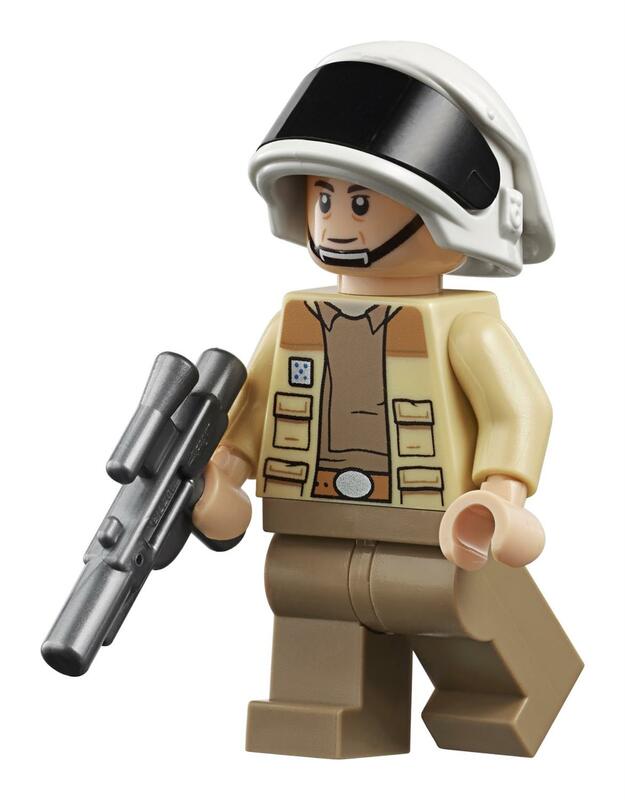 The set also includes 5 Star Wars LEGO minifigures and one Astromech droid figure: Bail Organa, Princess Leia, Captain Antilles, C-3PO, a Rebel Fleet Trooper, and R2-D2. 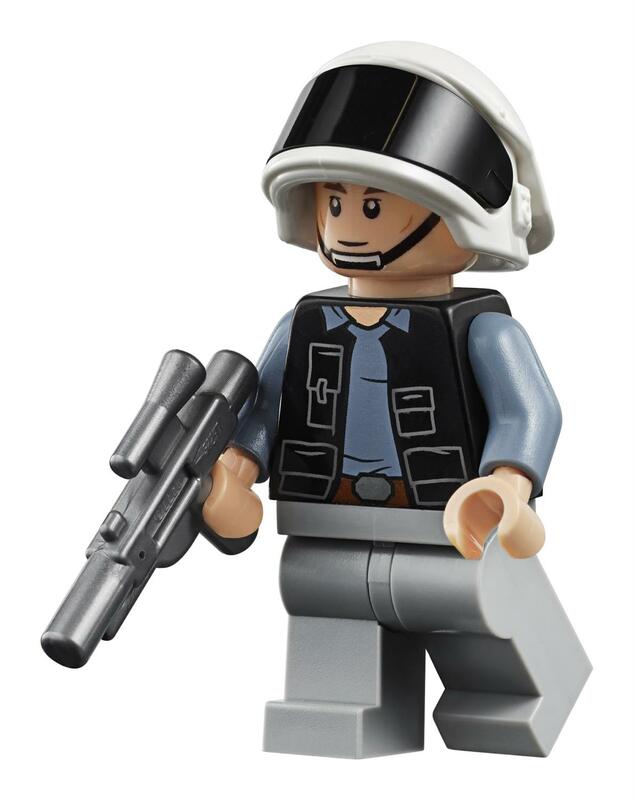 Weapons and accessories include a blaster pistol, 3 blasters, and a pair of electrobinoculars. 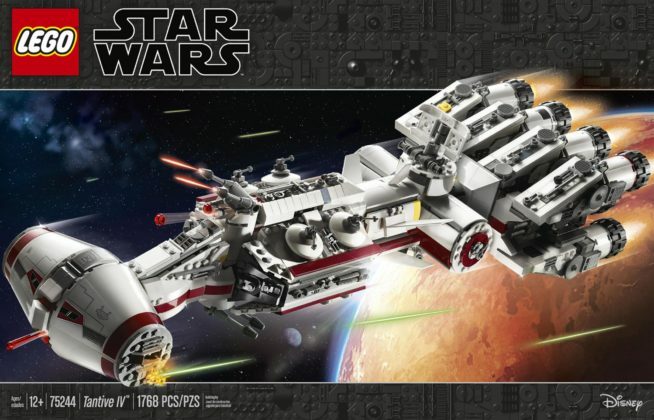 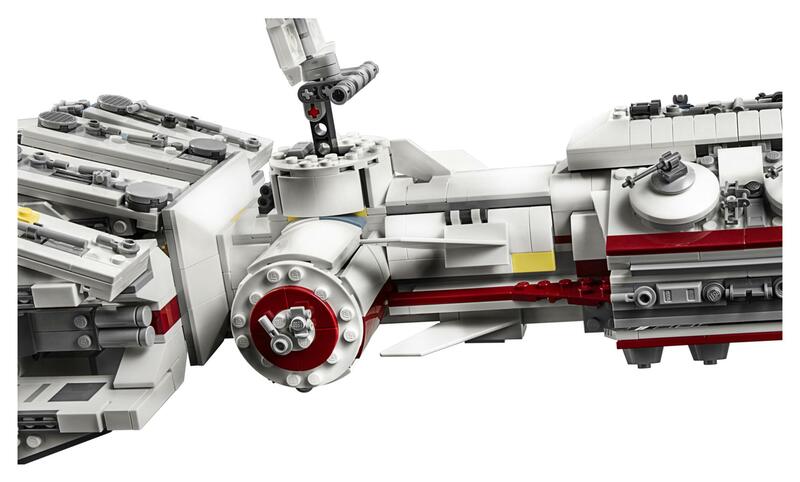 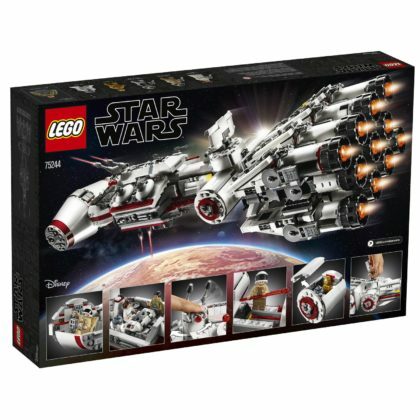 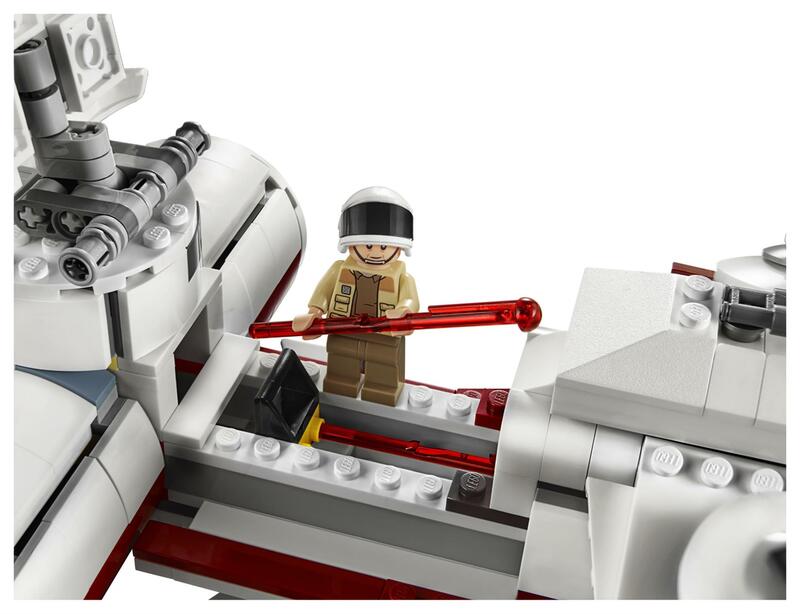 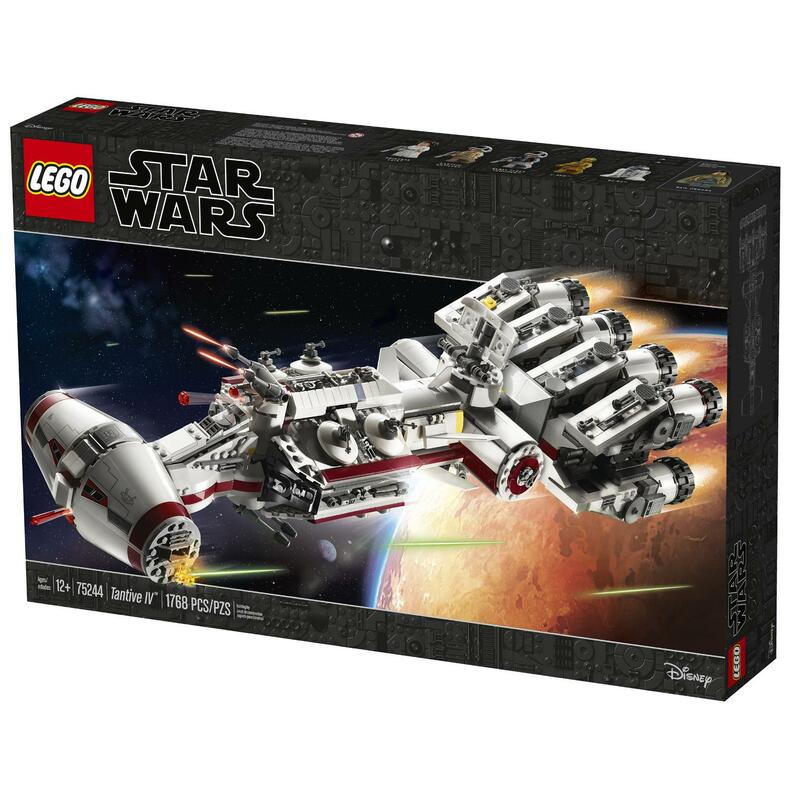 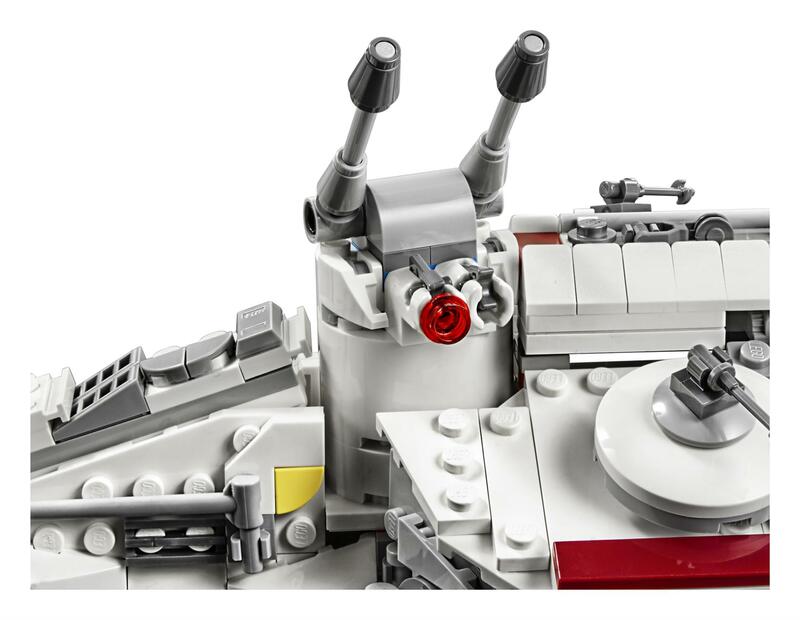 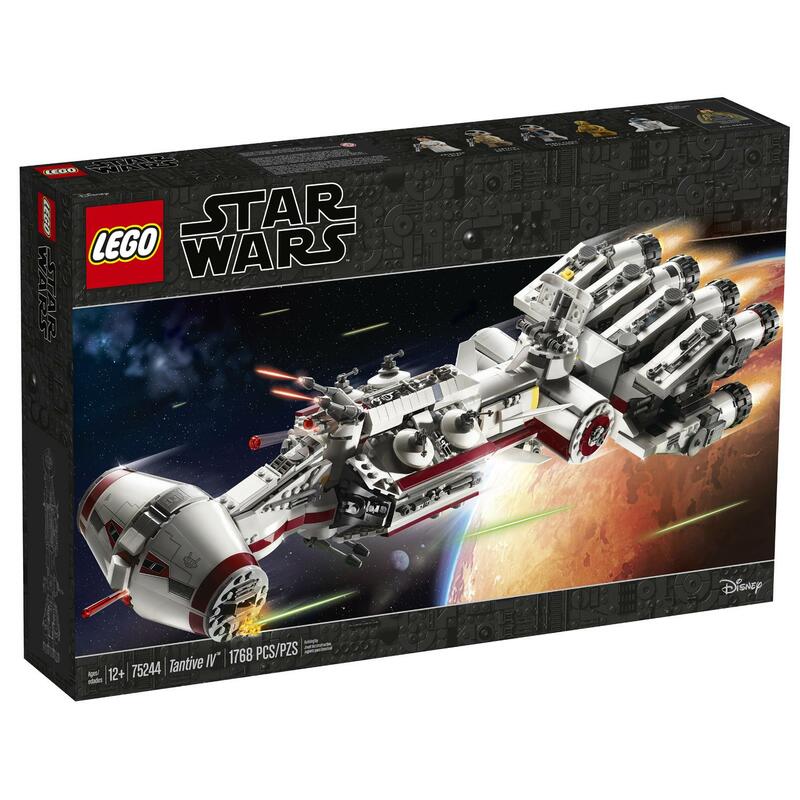 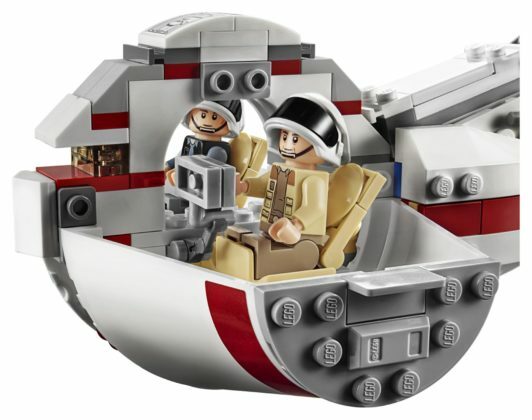 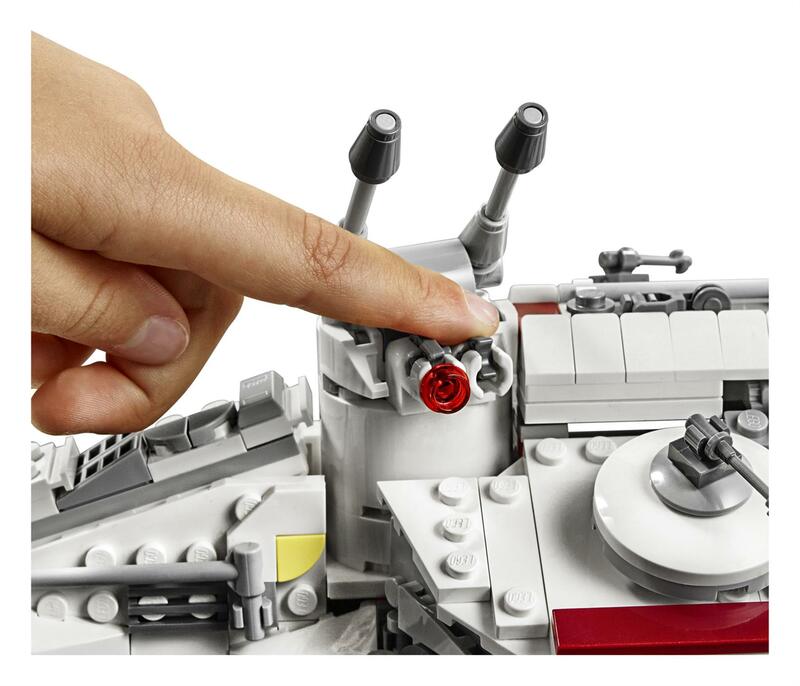 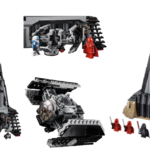 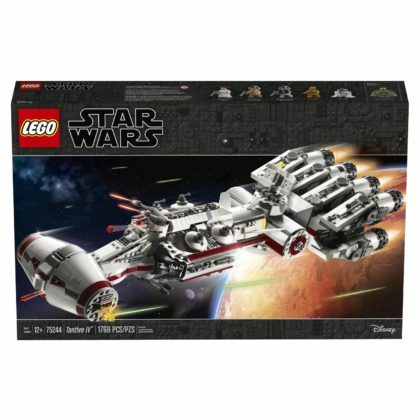 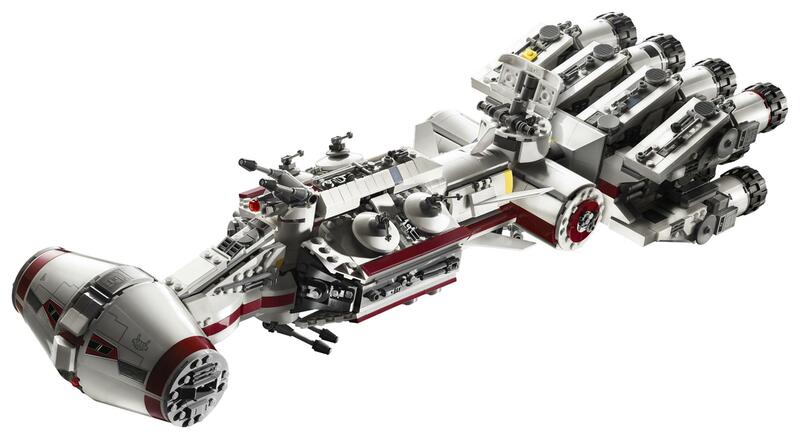 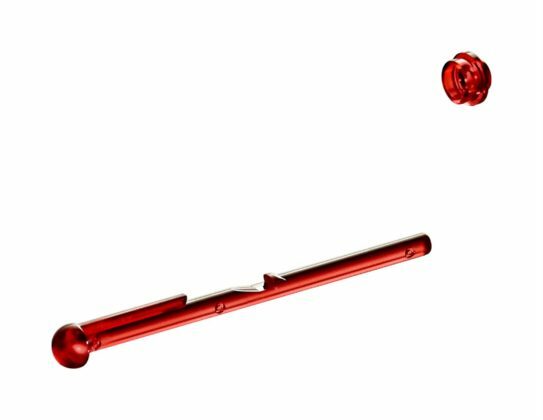 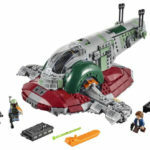 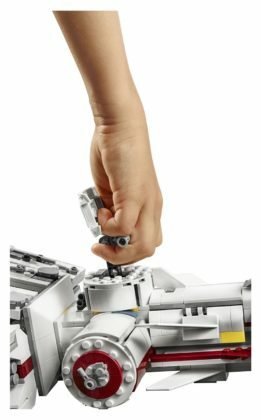 This new LEGO Star Wars Tantive IV building set includes 1,768 pieces and will retail for $199.99 in the United States when it is released on May 4 from LEGO brand stores and the LEGO.com shop-at-home website.